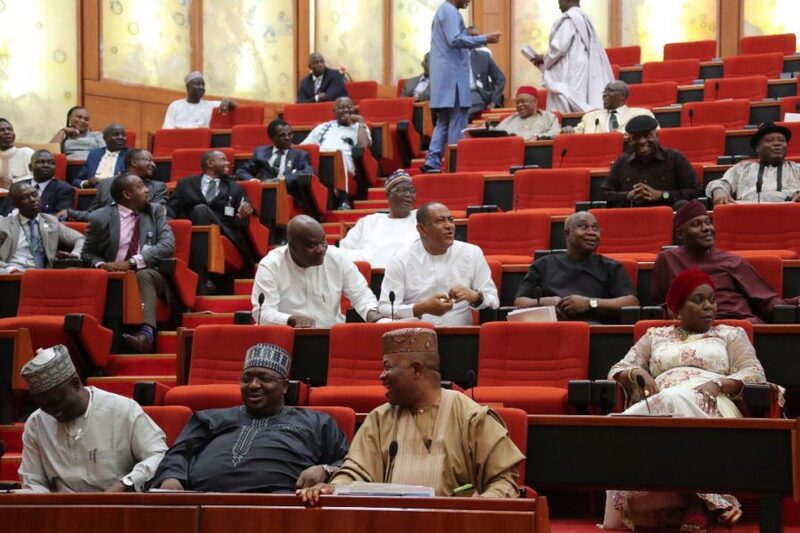 The Nigerian Senate Wednesday summoned the Minister of State Petroleum Resources, Ibe Kachikwu over irregularities in the management of oil and gas agencies. The lawmakers in their debate on matters regarding management of oil and gas agencies and undue leasing procedures called for transparency in the affairs of the agencies. 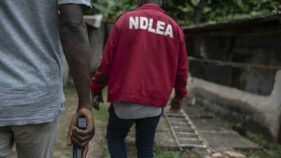 Deputy Senate President Ike Ekweremadu who presided over the plenary, insisted that the “irregularities” were due to the neglect of enforcement of the law. “It is in our oversight to ensure there’s transparency in the management of oil and gas agencies, and I believe that we can achieve that, we should be able to do what is possible in the circumstance to ensure that there’s transparency in this present exercise,” Ekweremadu said. Senator Gbolahan Dada then suggest that the “irregularities” in the agencies requires the Senate invites the minister for questioning. “The issue is that there is lack of enforcement in this issue. I also suggest we invite Minister of State for Petroleum for questioning,” he said. 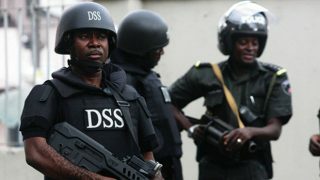 However, Senator Rafiu Ibrahim urged the house to expand the list of persons to be investigated beyond the ,minister. “We are aware that the Minister of State cannot approve issues such as this. Let us expand the list of those to be called in for investigation.” said Senator Ibrahim. Senate resolved to mandate the Senate Committee on Petroleum resources upstream, to investigate all issues relating to the ongoing lease renewal being undertaken by the Honourable Minister of State for Petroleum Resources and Department of Petroleum Resources to report the “anomalies” in the ongoing lease renewal process to the it and identify appropriate measures to correct it.